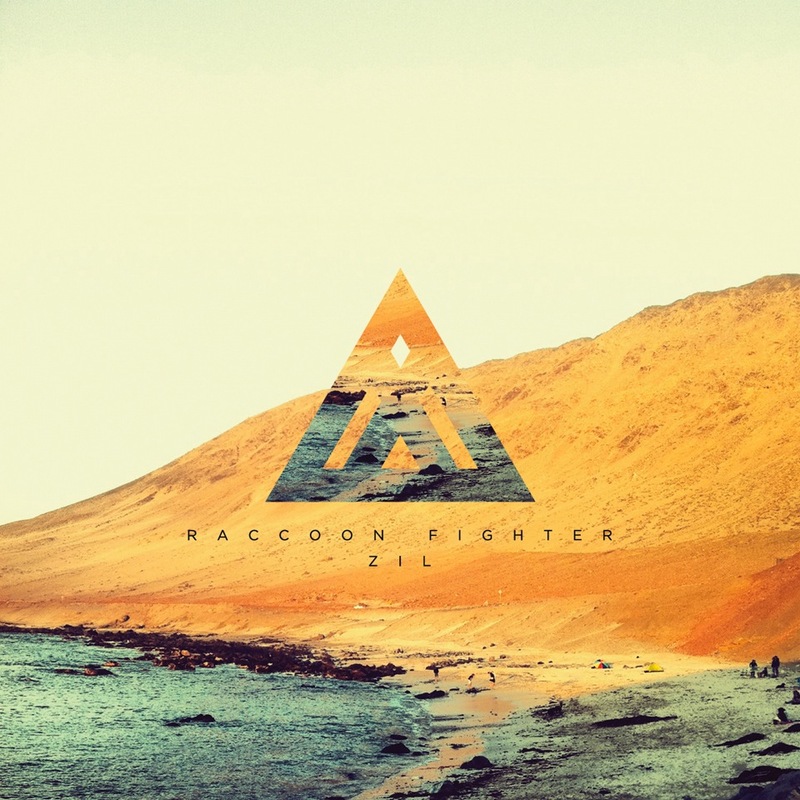 Brooklyn Vegan premieres Raccoon Fighter’s music video for “Santa Tereza” from their forthcoming album ZIL due out October 1st. Preview ZIL below. This entry was posted in News, Press, Raccoon Fighter, Video and tagged brooklyn vegan, raccoon fighter, santa tereza, video, zil. Bookmark the permalink.